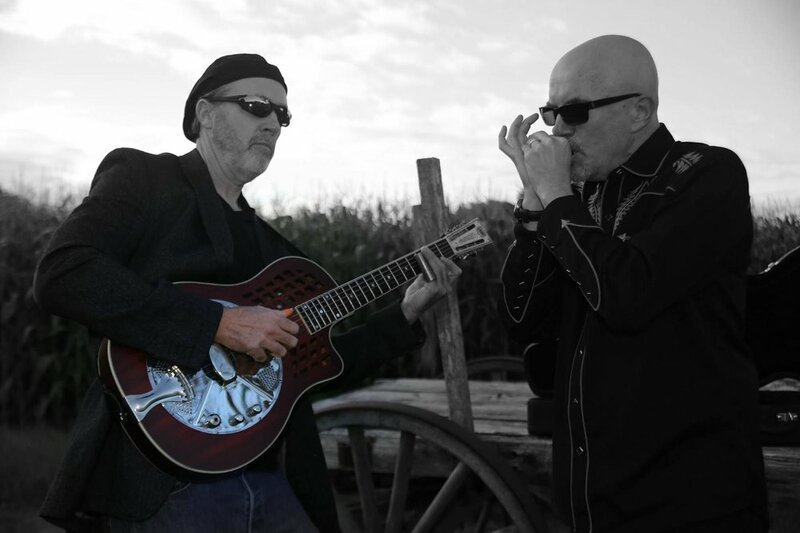 Rich O’Reilly and Jim Bailey are veterans of the New England blues/roots scene. When listening to their fusion of delta slide guitar, harmonica and earthy grooves, you hear the heavy influences of Son House, Fury Lewis, Mississippi John Hurt and many other legends from the country/gospel blues genre. This combination of ‘real’, as in authentic music with a strong message, continues to win over enthusiastic fans who have had the pleasure of encountering the O’Reilly-Bailey team.